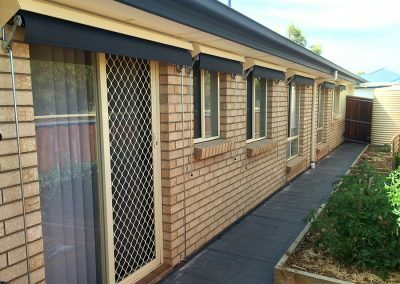 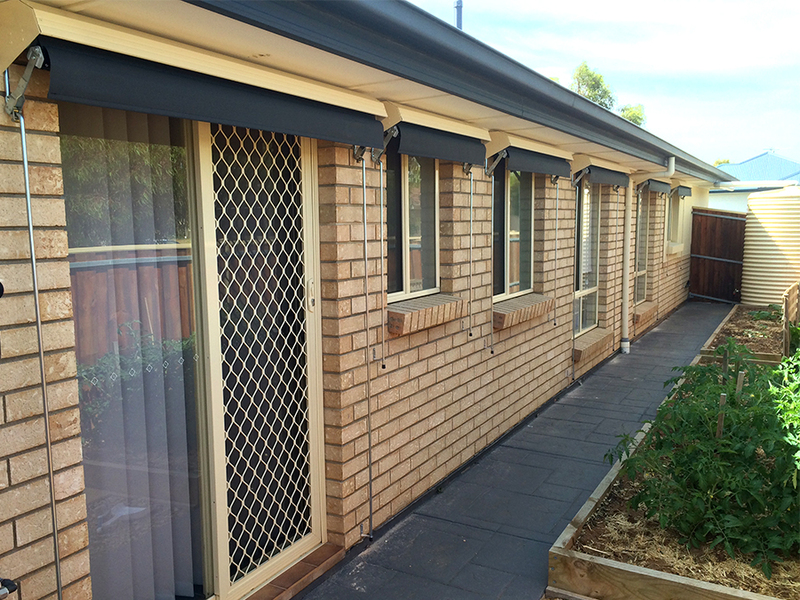 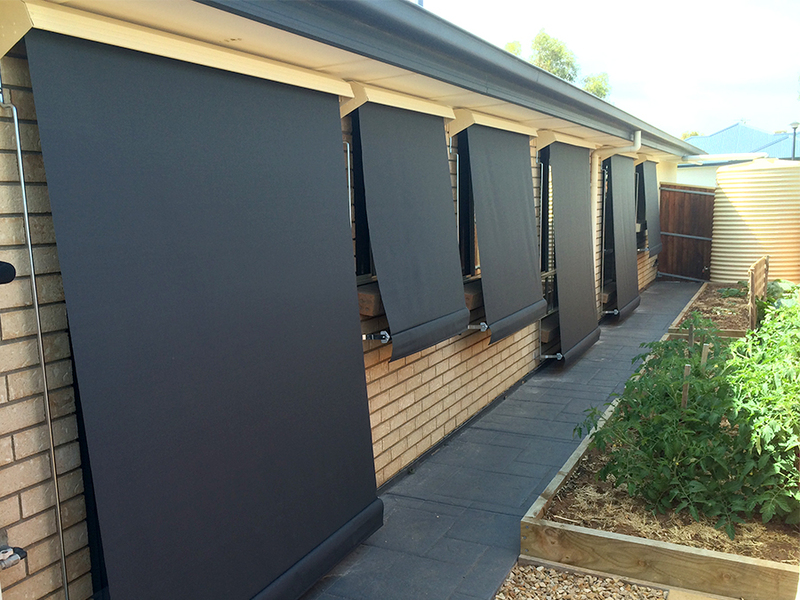 Skyworld window awnings are a cost-effective solution for beating the heat on your windows! 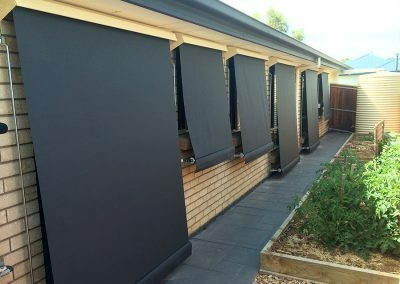 Available in traditional canvas fabric, in a wide range of colours, or for a more contemporary look, check out our shade mesh fabrics, which will beat the heat whilst still allowing you to enjoy your view! 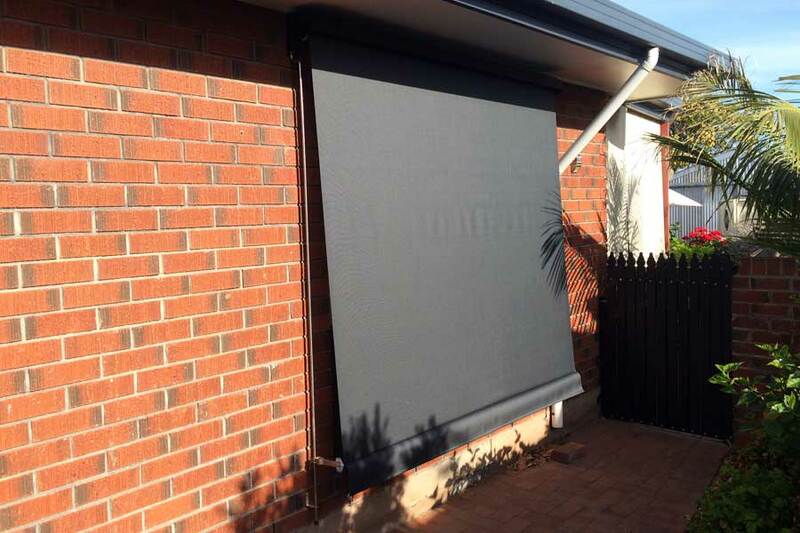 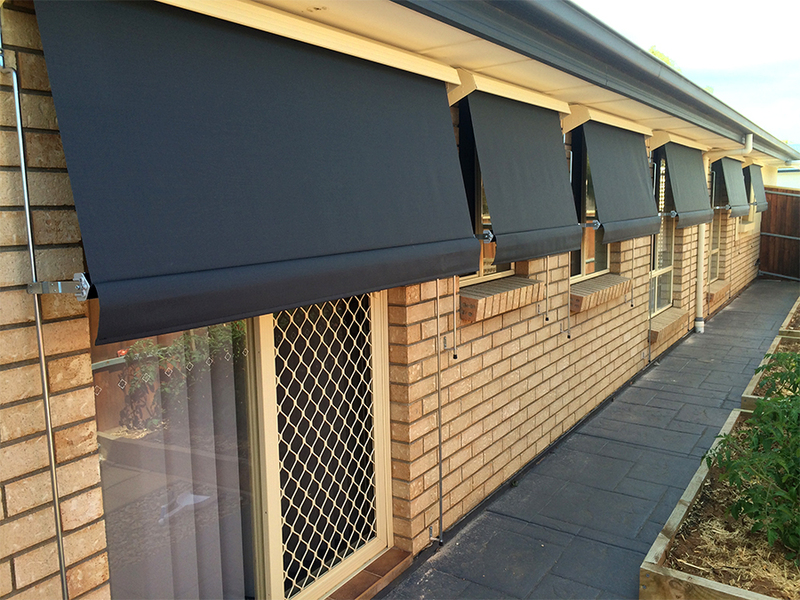 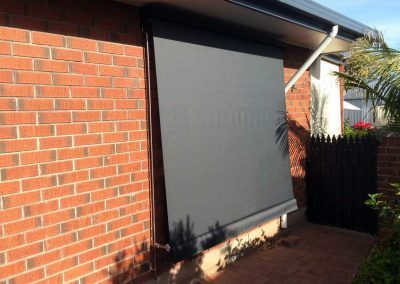 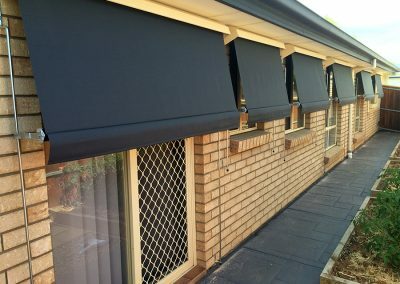 A simple operation makes shading your home very efficient.